With all the promising makeup and skincare products that hit the shelves this month, it's about time you give your beauty routine an update. Yes, we all have our personal holy-grails that we've been using for years but it never really hurts to try an updated formulation from time to time. Here are the new luxury beauty products that are worthy of a place in your beauty routine. Inspired by Lucia Pica's photographic expedition in Japan and South Korea, the latest LES OMBRES palette from Spring/Summer 2019 collection captures the essence of quiet beauty. 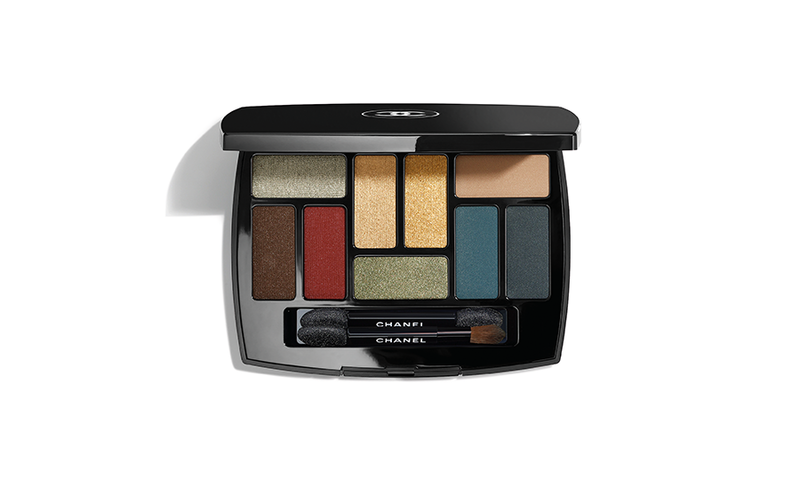 It features neutral shades with a handful of bold colours in matte and shimmering satin finishes. The understated elegance of this palette is a perfect complement to the season's bold fashion trends. Wanna paint the town in dainty pastel colours? 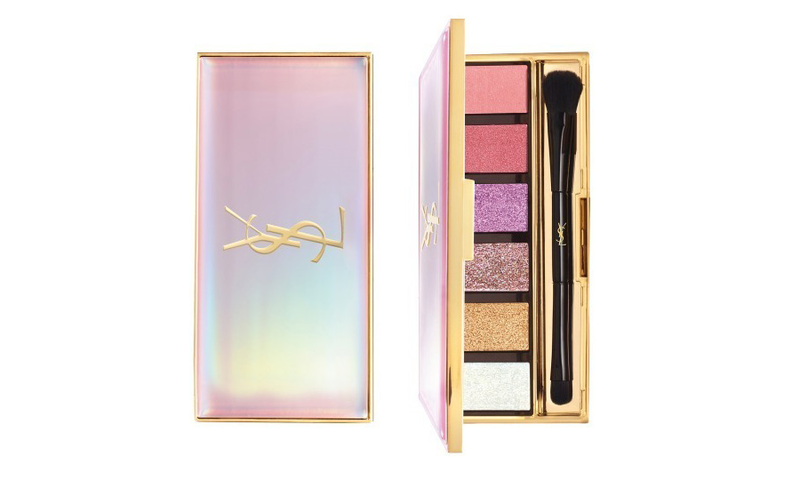 This palette from the Spring 2019 collection of YSL Beauté is just what you need. For this season, Beauty Director Tom Pecheux envisioned an energetic and uplifting look. The result is a palette with dazzling shades of washed pink, frosted lavender, luminescent white and pastel neons. 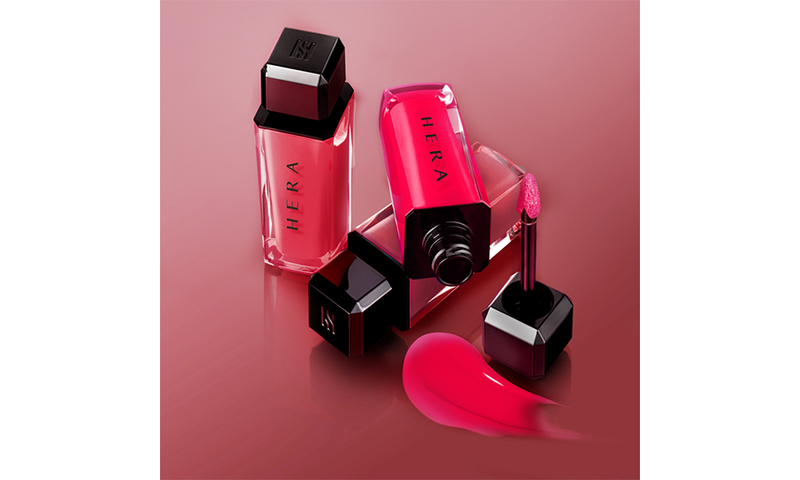 It's no secret that HERA's signature deluxe lip tint is one of the best in the market. And just when you thought that it can't get any better, the beauty brand announces a new formulation and a sleeker look for this beloved lippie. The revamped HERA Sensual Tint comes in a luxurious crystal clear bottle and features richer pigments, higher staying power, and more blendable texture. 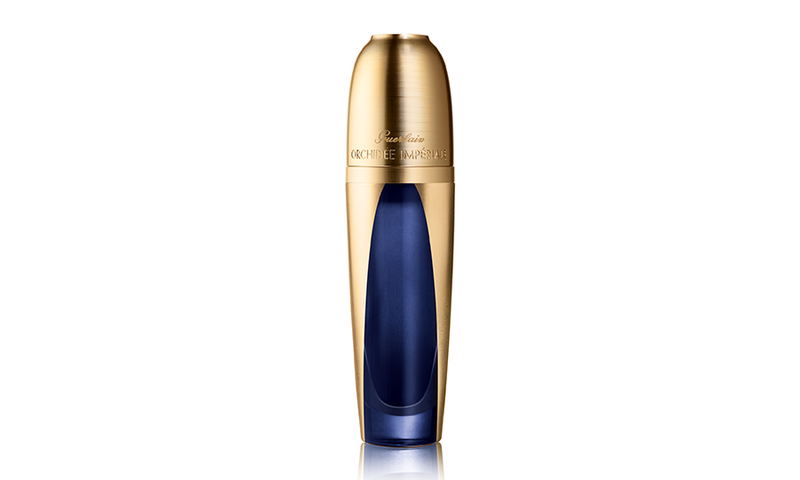 Following the success of Orchidée Impériale Black The Cream, Guerlain is now launching their very first serum that aims to enhance cellular longevity and restore the youthful density and texture of the skin. The Longevity Concentrate combines the power of Guerlain’s Cell Respiration Technology with two exclusive density-restoring and perfecting active ingredients (Tigernut and Rose Hip extract) that will help fill out wrinkles, refine pores and reshape facial contours. After the stressful holiday season, your skin needs a serious reboot. So it's a good thing that Drunk Elephant has recently released a mild but effective skin-replenishing cream. The formula contains 1% vegan retinol and nourishing, superfood-rich ingredients like Vitamin F, passionfruit, apricot, marula and jojoba oils, antioxidant-packed kale, winter cherry and xanthophylls to help restore bounce, resilience and clarity to the skin. We're often guilty of neglecting our sensitive eye area. This year, start the habit of using a hydrating eye mask like Clarins' new Hydra-Essentiel Moisturizing Reviving Eye Mask. It contains extracts of Kalanchoe Pinnata and quinoa that act in a complementary way to help the skin restore its moisture reserves. In just a few applications, you can expect the skin to become softer, signs of fatigue minimised and the eyes to appear well-rested.